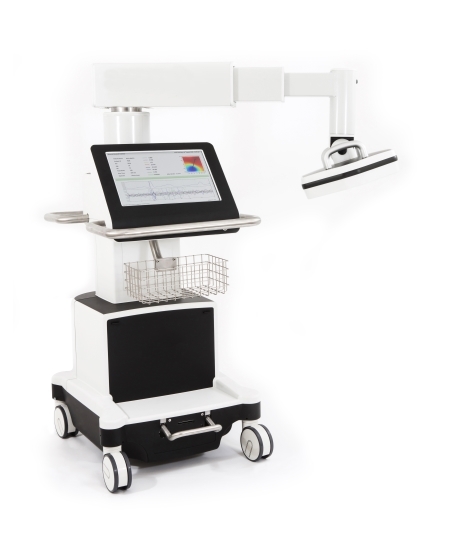 Creavo Medical Technologies has announced that electrophysiology expert, Dr Faizel Osman, has accepted an invitation to join its distinguished medical advisory board. A consultant cardiologist and electrophysiologist at University Hospital Coventry and Warwickshire NHS Trust; he will advise the firm along with other members of the board on the potential applications and research areas for its magnetocardiography (MCG) device. Creavo’s device is a uniquely-portable diagnostic technology capable of measuring, displaying and storing electromagnetic fluctuations caused by heart activity. Steve Parker, chief executive officer of Creavo, said: “We’ve done a great deal of work so far looking at the device’s applications within emergency care for the detection of ischaemia, but we know its potential reaches far beyond that. “We’re delighted to have Dr Osman on board. His extensive expertise in cardiac device implants and cardiac electrophysiology will give us valuable insights into the diverse possibilities within magnetocardiography. In emergency medicine, the technology has the ability to meet an urgent clinical need, to help physicians quickly rule out serious heart-related problems at the point of admission to emergency departments. Identifying these patients early reduces patient anxiety and can save the hospitals valuable time, resources and bed space. Financially, the device has the potential to save the UK healthcare system alone up to £200m a year. Following initial funding, the company raised £13.4m ($17m) in private equity funding in July 2017 for its MCG device. The round was oversubscribed and exceeded Creavo’s funding target, reflecting strong investor support and endorsement of the firm’s strategy and team.